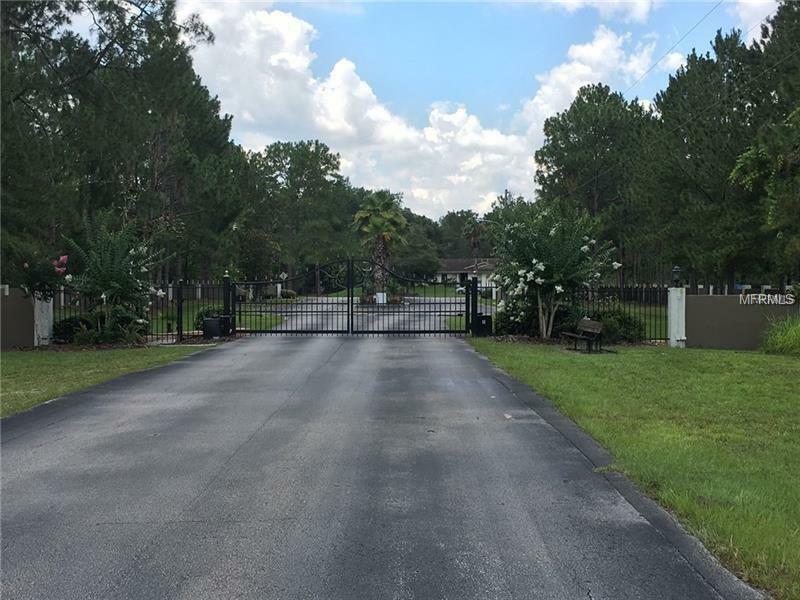 GATED COMMUNITY - GORGEOUS 2 ACRE WOODED LOT. COUNTY WATER IS AVAILABLE HERE. NO NEED TO PUT DOWN A WELL... NO UGLY IRON STAINS ON YOUR WALLS. 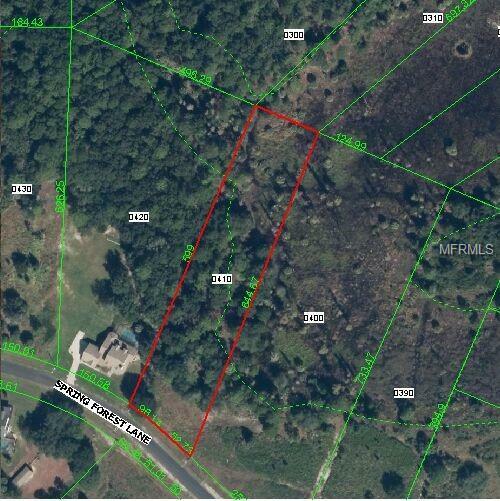 This lot is approximately 150' wide and over 600' deep. Beautiful woods and a partial clearing in the front where the developer has already provide a building pad per county specs. 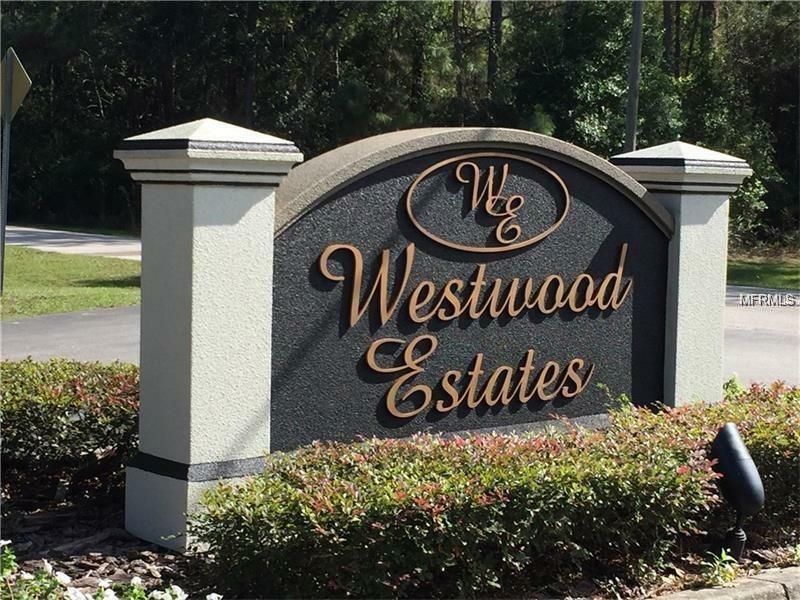 WESTWOOD ESTATES is a gated community of Custom Built Executive homes on large multi-acre lots. HORSES ARE WELCOME. County water is available here. Home must be 2000 sf minimum one story, 2200 sf two story but most homes are larger. Special financing available @ 25% down and interest only for 2 years until you are ready to build. This is country living but close to everything you need. 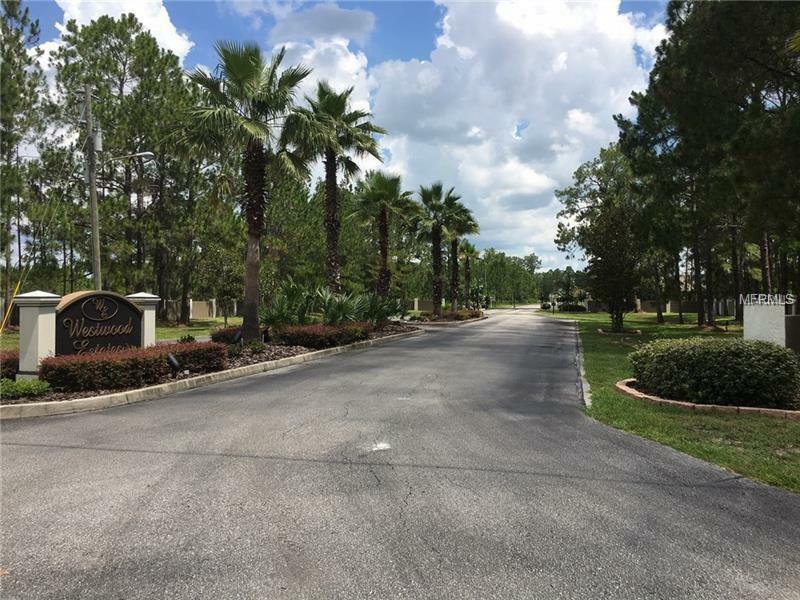 Stores, restaurants, churches, The Wiregrass Mall, Tampa Outlet Mall, Great Schools and the HOA is only $450 a year. Builder info and deed restrictions are available.